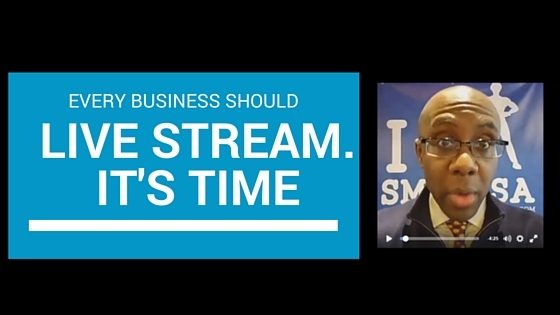 5 Reasons Every Business Owner Should Live Stream. Educate, Don’t Sell. A few weeks ago, my wife held her first Periscope live stream chat. 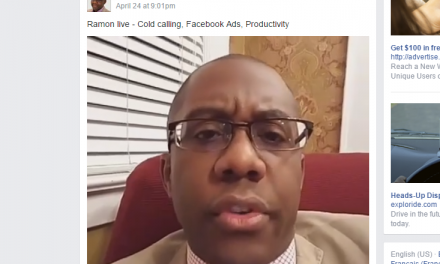 On Thursday, I held my first Facebook Live chat after Social Media Tulsa. Of course zillions of people have been doing live streams on social media way before me and my wife did our first journey into live stream. Let’s also not forget about Google Hangouts and webinars – these are live streams – but never before has “social” and “live” connected us like Periscope and Facebook have. The NY Times writes that although Facebook live stream is annoying for some – it’s sure growing. Why is live streaming so hot? Well we humans, like “live” – this is why reality TV is so much more attractive than traditional TV. Live streaming gives you that “in the moment” – right now – feeling. Why do you think people stand in line for hours to buy the latest Apple gadget or Nike shoe? For sure, small business owners must think like PUBLISHERS and NOT SALESMEN. Live stream is a big part of the equation of building a TRIBE. Once you build a tribe, filled with fans and followers who know, like and trust you, you can take them anywhere. 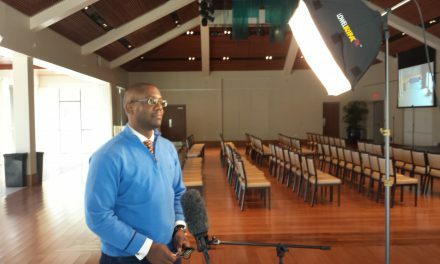 The key to a successful live stream – is to do it consistently and regularly. 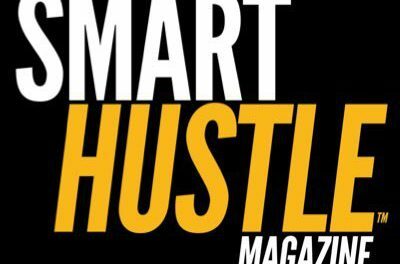 I’ll be doing a regular live stream on Smart Hustle’s Facebook page. Stay tuned. Live stream makes your “brand” move human. So, when are you going to do your first live stream? Live Video. It’s Not A Fad. It’s A Serious Business Tool.